Bankruptcy is a difficult time for anyone suffering in Oklahoma City. Sometimes the debt is due to wreckless spending, but more times than not, debt is accrued due to medical emergencies or unforeseen circumstances. The challenge is paying back creditors in a timely fashion. When this isn’t possible, bankruptcy can be filed. There are a few different ways to combat this debt so that collection agencies don’t hound you with exorbitant interest fees. We can help you appropriately manage your bankruptcy through Chapter 7 and Chapter 13 bankruptcy. Our bankruptcy lawyers are capable of working with your situation and creditors to manage this debt and get you back on your feet. Bankruptcy laws were established to offer people who have incurred an overwhelming amount of unsecured debt, due to difficulties such as medical crisis or unemployment, a way to regain control of their finances. Two of the most common types of bankruptcy, Chapter 7 and Chapter 13, offer different options for financial relief. Chapter 7 Bankruptcy is the most radical form of bankruptcy offered to qualifying individuals or married couples. Unsecured debt, such as medical bills and credit card debt, can be erased completely when Chapter 7 bankruptcy is filed. All collection efforts from your creditors must be stopped by order of the court once your claim has been submitted. If attempts to collect any debt continue, we will intervene on your behalf, so you no longer have to face the stress of communicating with collection representatives. A trustee will be assigned by the court to oversee the bankruptcy process which will include the selling of your assets to pay all, or a portion, of the debt you owe to creditors. Necessary assets, such as your home, car, and clothing can be exempted from this sale. Some debt cannot be included in Chapter 7 bankruptcy, including tax payments, mortgage payments, child support, and student loans. Our skilled legal counsel will guide you in each step and protect your assets to allow you the best outcome. Chapter 13 Bankruptcy is considered a reorganization of your finances. You will receive the same relief from the harassing collection efforts as you do in Chapter 7, while you, your attorney, and creditors develop a plan to consolidate your debt into affordable payments. The reorganization plan may include some, if not all, of your creditors, reducing the interest and penalties on your debt to reduce the total amount you owe. You will be given three-to-five years to repay your debts. It is imperative to adhere to the plan while you are under Chapter 13 bankruptcy protection. Failure to abide by the payment plan can result in collection efforts starting again by your creditors. 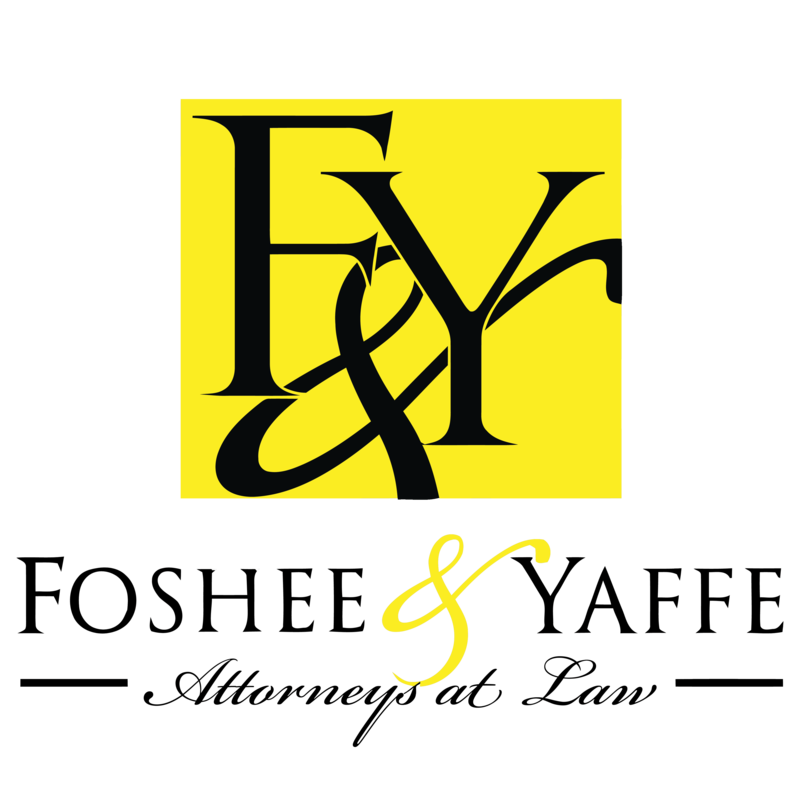 The bankruptcy attorneys at Foshee & Yaffe law firm have helped numerous clients through Chapter 13 bankruptcy. Individuals and married couples may qualify to file Chapter 7 or Chapter 13 bankruptcy if they cannot afford to make the minimum monthly payments owed to creditors. In order to qualify for Chapter 7 bankruptcy, you will be given a “means” test to establish if your income is less than necessary for your family’s size. If we find your income is too high to qualify for Chapter 7, we will advise you to file Chapter 13 bankruptcy. Seeking guidance from an expert bankruptcy attorney at Foshee & Yaffe will allow you to assess your options and determine the best debt-relief solution for you and your family. The attorneys at Foshee & Yaffe recognize that it is difficult to face bankruptcy. However, our bankruptcy lawyers will walk you through each step, keep you informed of your options, and help you re-establish your financial footing. 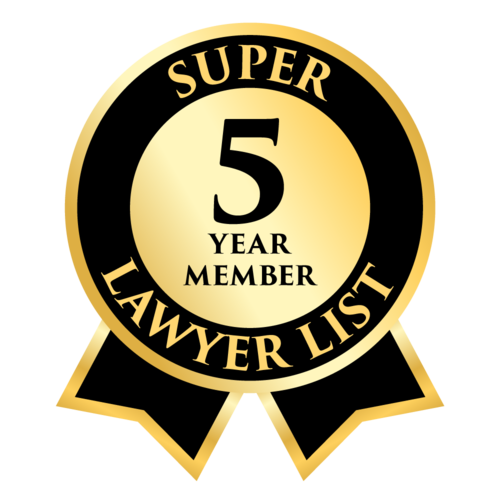 Contact our Oklahoma City law firm today to begin your fresh start.